A splendid and vivacious perlage comes face-to-face with a unique and complex bouquet in which flowery notes, accents of honey and white chocolate as well as dried fruits come together and simultaneously reveal a component of exotic fruits such as pineapple, grapefruit and mango which is rounded off by a spicy, fresh-roasted trace, originating the aging process of the cuvee in wooden barrels. In the mouth, this sparkling wine, which thanks to its heady structure and a component must still be "tamed" and find its balance or a more leisurely and familiar expression, immediately reveals its penchant to full-bodiedness and intensity. Nonetheless, even in the interim phases, it appears precious, due its freshness and tastefulness as well as due to its robustness, which is so charcteristic of great sparkling wine sorts. To be enjoyed together with fish-based meals or along with white meat dishes, which can also be rather lavish. Bright yellow with topaz reflexes. The aroma is complex, reminiscent of acacia and lime blossom. On the palate the wine is full-flavoured, expressive and mellow, elegantly structured, tangy with excellent length. The wine will continue to develop and age for several years. Grüner Veltliner is a fruity, pleasant fragrant white wine with a greeny to light yellow colour and a delicate aroma of flowers and herbs. A lovely, lively perlage is matched by an extravagant and complex bouquet in which flowery notes and accents of honey, white chocolate, and dried fruits all come together. At the same time, components of exotic fruits such as pineapple, grapefruit, and mango become noticeable. The bouquet of the Cuvée Marianna is rounded out by a spicy, freshly roasted note that originates the aging and refining of the still wines in small oak casks. In the mouth, this sparkling wine immediately shows its tendency toward fullness and substance, thanks to its dense structure and a component that still needs to be "tamed" and find its balance. As a result of its freshness, its luxuriant juiciness, and its tastiness, it is an extraordinary product at every phase up to and including its long-lasting and opulent finish. Table Parmesan - an original Italian Stravecchio. The cheese is compact in his structure with little punching, like the Grana (Parmesan). With increasing maturity this cheese tends to become emery and fragile. only 8,15 EUR / 10,87 €/lt. 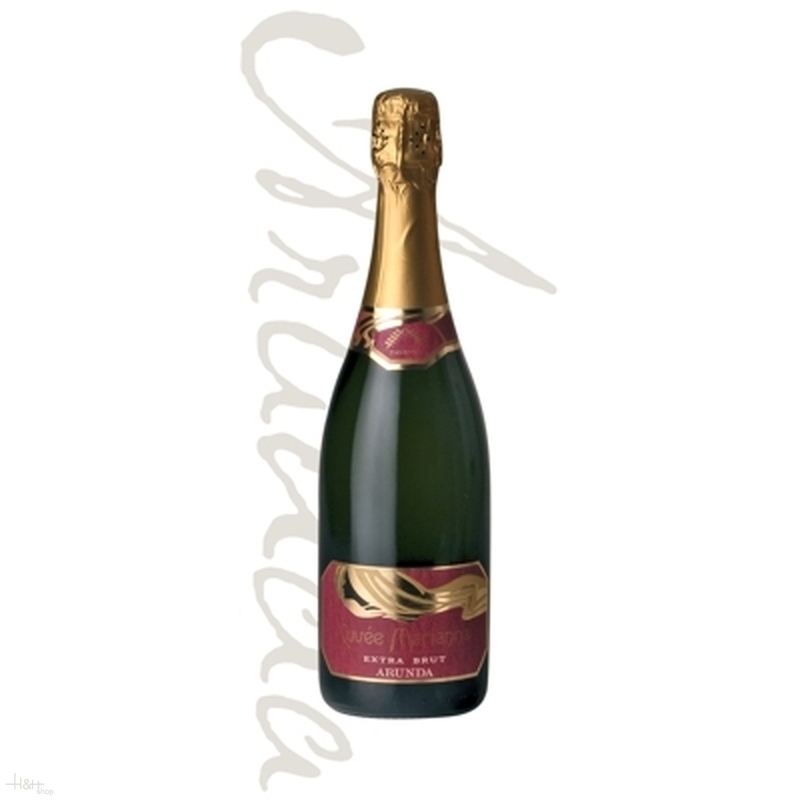 Prosecco Superiore DOCG Brut Cuvee di BOJ Magnum - 1,5 lt. - Valdo 23,45 EUR / 15,63 €/lt. Ferrari Perlé Millesimato 75 cl. - 2013 - winery Ferrari 33,35 EUR / 44,47 €/lt. Spumante Ferrari Maximum Rosé - 75 cl. - winery Ferrari 31,50 EUR / 42,00 €/lt. Franciacorta Rosè DOCG 75 cl. - Quadra 26,85 EUR / 35,80 €/lt. Franciacorta Brut 75 cl. - winery Il Mosnel 26,55 EUR / 35,40 €/lt.